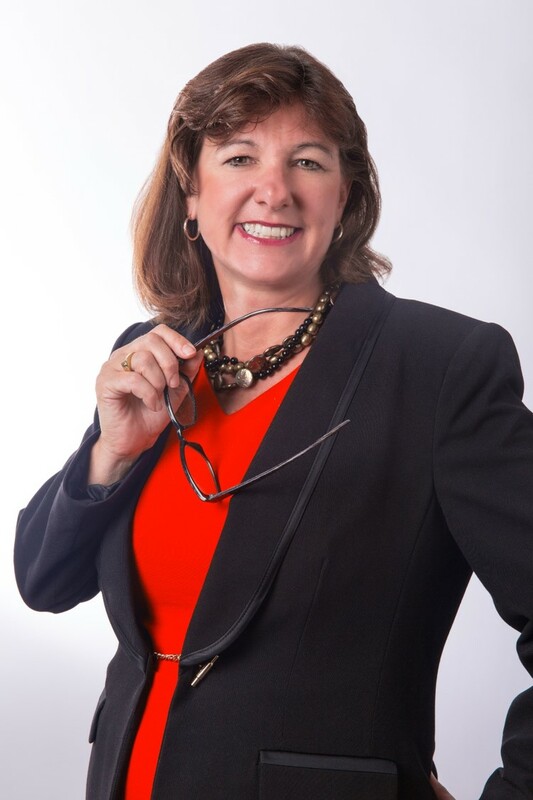 Maureen is the Founder and CEO of Metcalf & Associates a management consulting and coaching firm dedicated to helping leaders, their management teams and organizations implement the innovative leadership practices necessary to thrive in a rapidly changing environment. Maureen, an accomplished speaker, has shared her insight, theories and practical processes with groups across the U.S. Her firm provides workshops in each of the five key elements of Innovative leadership and offers consulting for innovative leadership and organizational change. Maureen is an acclaimed thought leader who developed, tested, and implemented emerging models that dramatically improve leaders and organizations success in changing times. She works with leaders to develop innovative leadership capacity and with organizations to further develop innovative leadership qualities. In a time when businesses are rocked with ethical issues, global competition, automation, bankruptcies and accounting scandals, Maureen is on the forefront of helping organizations to explore these emerging solutions for long term organizational sustainability. 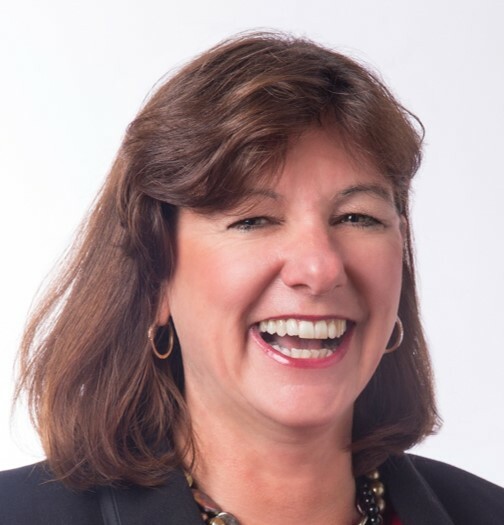 As a Senior Manager with two “Big Four” Management consulting firms for 12 years, Maureen managed and contributed to successful completion of a wide array of projects from strategy development and organizational design for start-up companies to large system change for well-established organizations. She has worked with a number of Fortune 100 clients delivering a wide range of significant business results such as: increased profitability, cycle time reduction, increased employee engagement and effectiveness, and improved quality. Maureen combines intellectual rigor and discipline with an ability to translate theory into practice. She designs and teaches MBA classes in Leadership and Organizational Transformation at Capital University. She was a finalist for the Tech Columbus Innovation Award – Women of the Year in Technology 2007. She has also published several papers and articles on Leadership and Organizational Transformation in Integral Leadership Review. Maureen founded Metcalf & Associates based on her belief that effective leadership is critical at this time in history to navigate the global challenges we face as a human community. She is an avid cyclist, skier, and hiker. She lives in Columbus, Ohio.